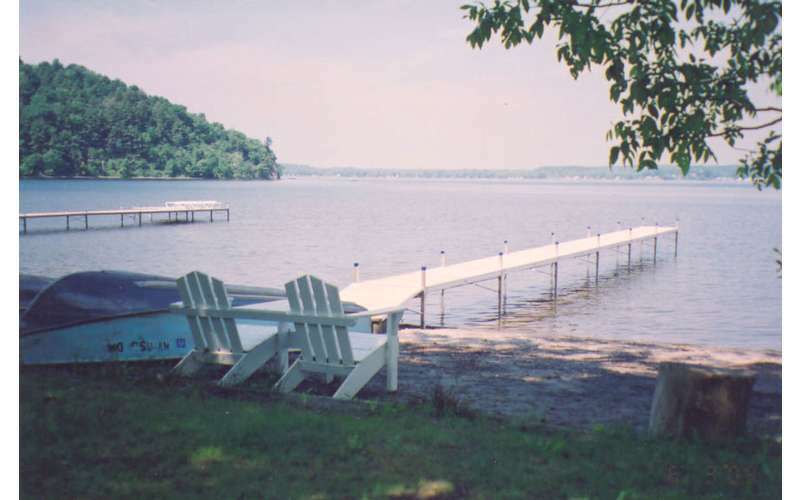 Have you ever wanted to stay on the shores of beautiful Saratoga Lake? 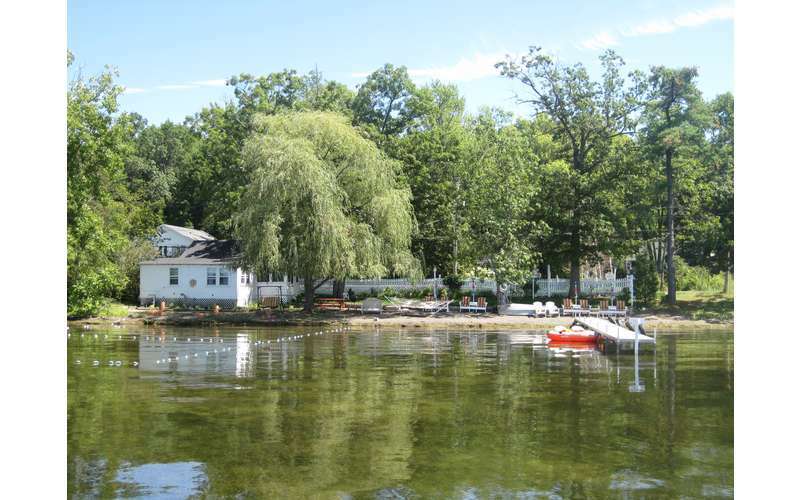 Cozy Cottages at Saratoga Lake offers private, family-friendly lodging in a convenient location. As the property's name suggests, you'll find cozy cottages with two bedrooms each that are within walking distance of Saratoga Lake's eastern shore. Each one is comfortable and complete with a wide range of indoor and outdoor amenities. 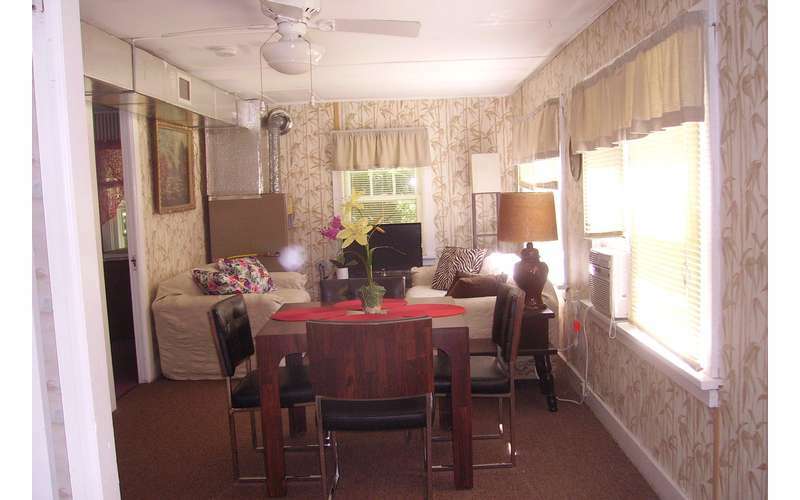 Indoor amenities include a living room/dining room combination with a sofa, love seat, 32" color TV, WiFi, air conditioning, ceiling fans, teak dining table with four chairs, end tables, and lamps. 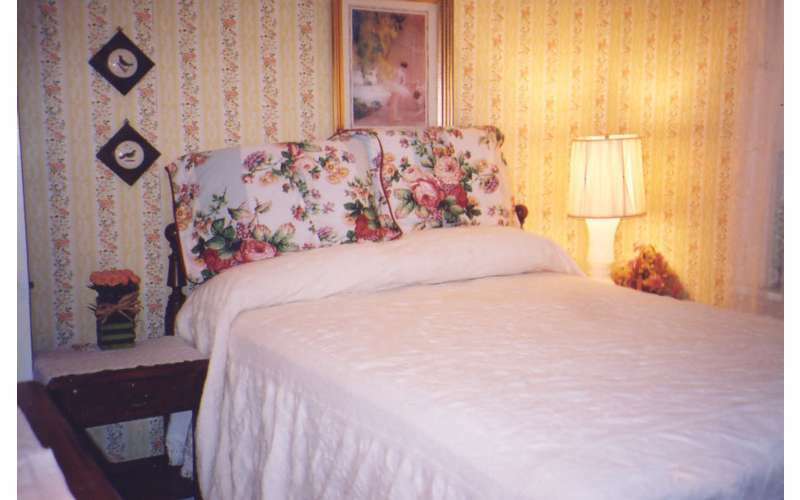 Each bedroom has a double bed, four pillows, dust ruffle bedspread or quilt, pillow shams, 25" TV, dresser, end tables, and lamps. The eat-in kitchen has a 20-cubic-foot fridge freezer, 30-inch stove with oven, table and four chairs, and is fully equipped for cooking with a microwave, coffee maker, toaster, dishes, stainless steel pots and pans, and flatware. 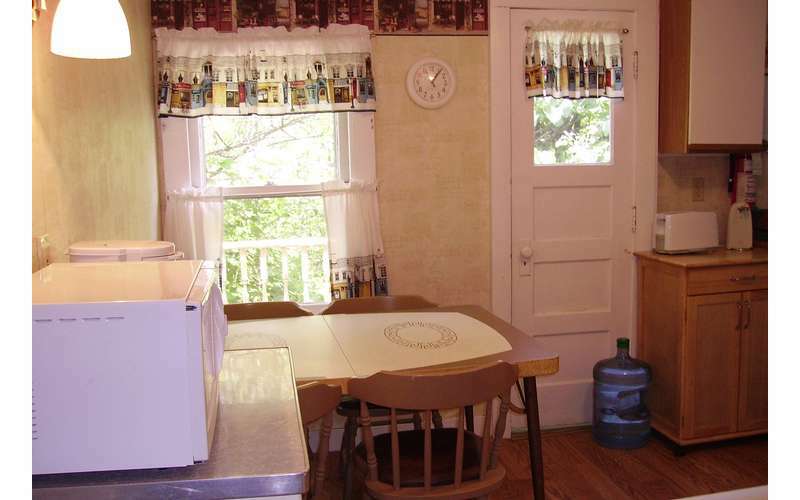 Outdoor amenities include an umbrella table and four chairs, gas barbecue, swing, ping pong table, flower garden, birdhouse, and there is a fountain between this cottage and one of the other ones. 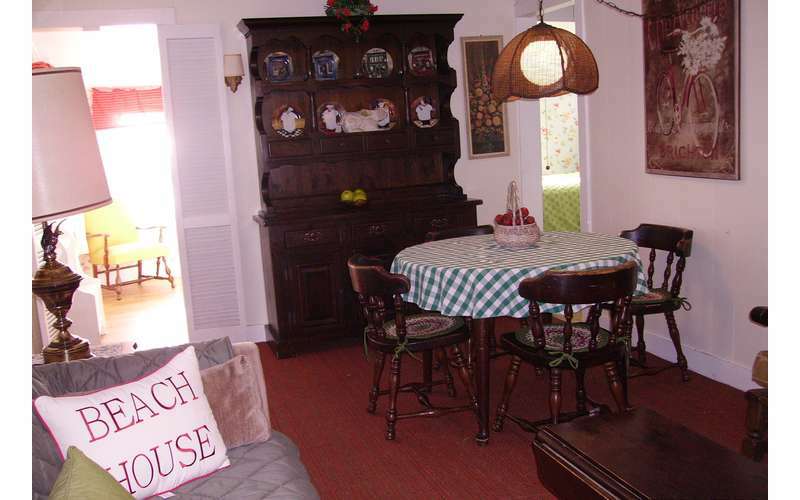 Located on the beach, this two-bedroom cottage has a living room/dining room combination with a 32" color cable TV, WiFi, air conditioning, ceiling fan, a Bennington pine hutch, captain chairs, round table, two sofas, coffee table, end tables, and lamps. 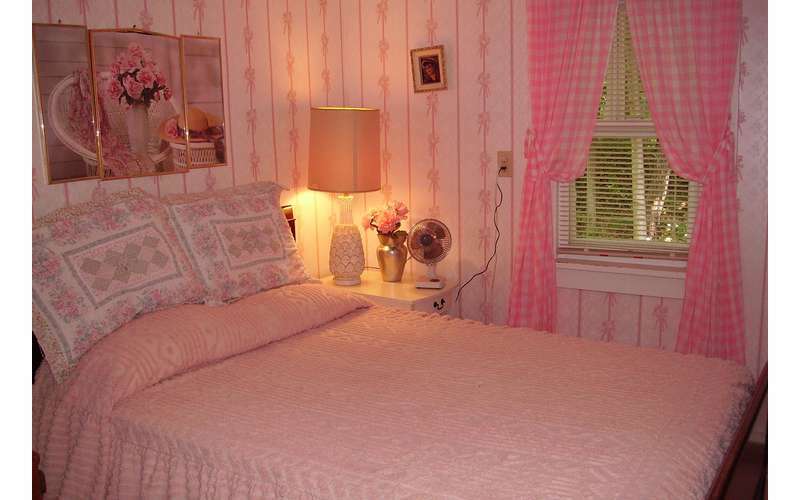 The bedrooms each have a double bed, four pillows, a dust ruffle, bedspread or quilt, pillow shams, chair, dresser, end tables, lamps, and fans. Each bedroom faces the lake! 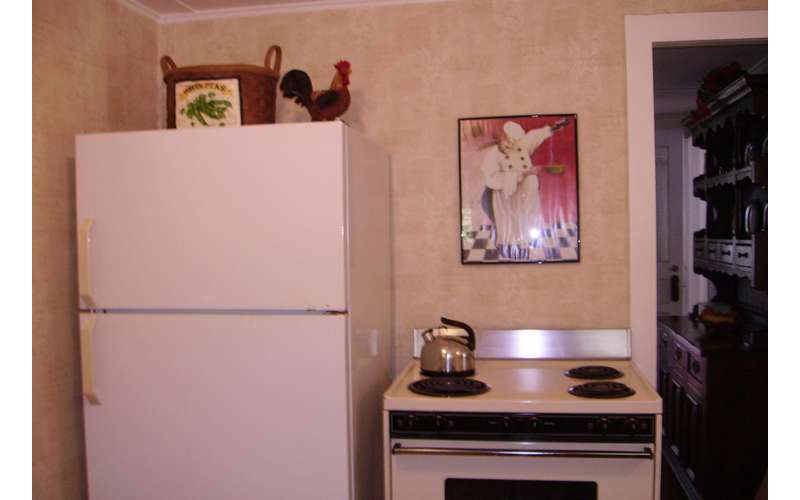 The eat-in kitchen is fully equipped for cooking with a table and four chairs, 30-inch stove with oven, 20-cubic-foot refrigerator/freezer, microwave, toaster, coffee maker, Corningware, stainless steel pots and pans, and flatware. 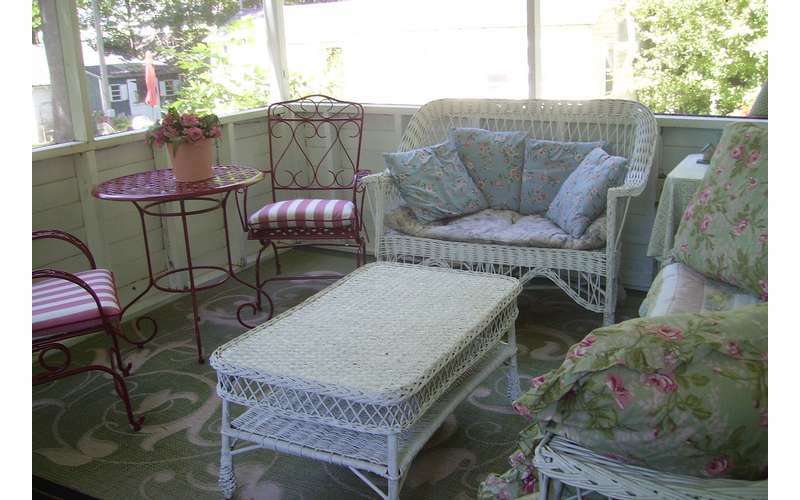 Outside, you'll find a front porch with two wicker chairs and two tables that opens to the living room from the beach. There's also a gas barbecue, a picnic table under a weeping willow tree, a 60-foot private dock, and Adirondack chairs along the beach so you can make the most of enjoying the gorgeous view and stunning sunsets during your stay. 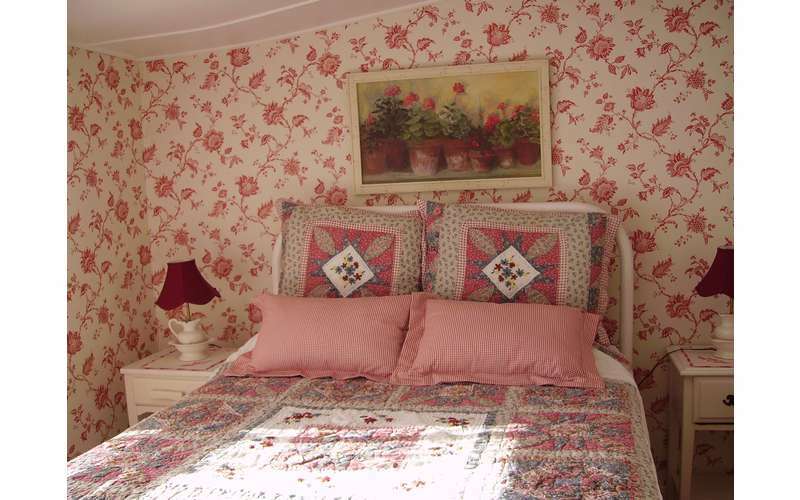 Cozy Cottages also offers a three-bedroom rental. 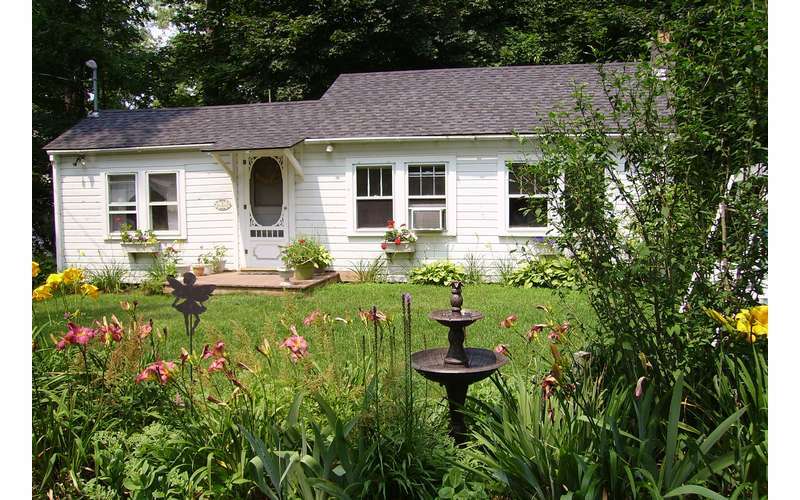 In addition to the nearby lake, these cozy cottages are located a short drive away from many Saratoga hotspots. You can check out the historic Saratoga Battlefield, head off to the Race Course, or even explore downtown Saratoga. 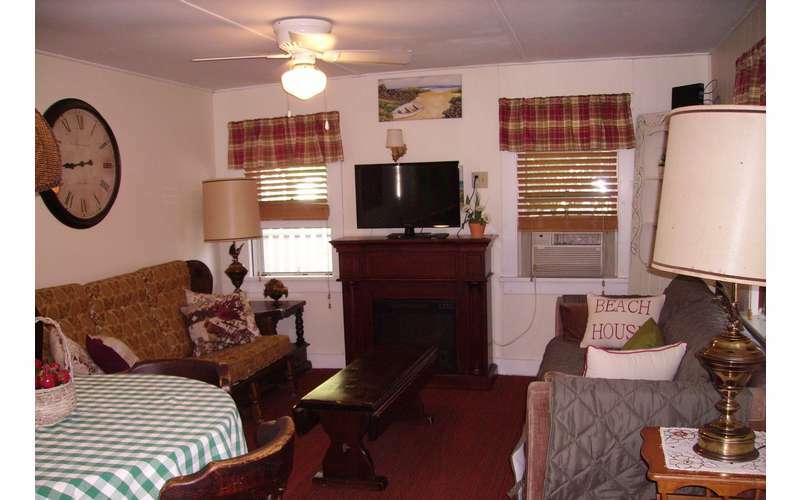 Visit their website to learn more about renting these cottages!